The Fat Tuesday Priscus celebration is on Mardi Gras Day (Fat Tuesday) which represents the end of the Mardi Gras Season. The Pensacola Mardi Gras Season varies throughout the years. The King and Queen Priscus are rulers over all Pensacola Mardi Gras’ Celebrations. 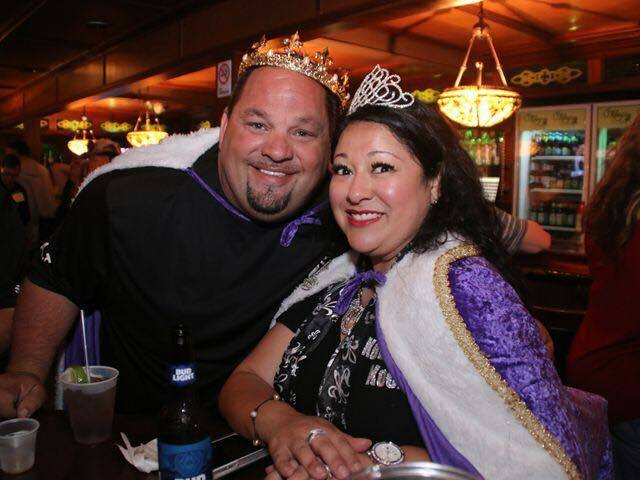 Come join us in the crowning of the new king and queen of Pensacola Mardi Gras! This is undoubtedly the best celebration to end the Mardi Gras season and we look forward to seeing all of you there!